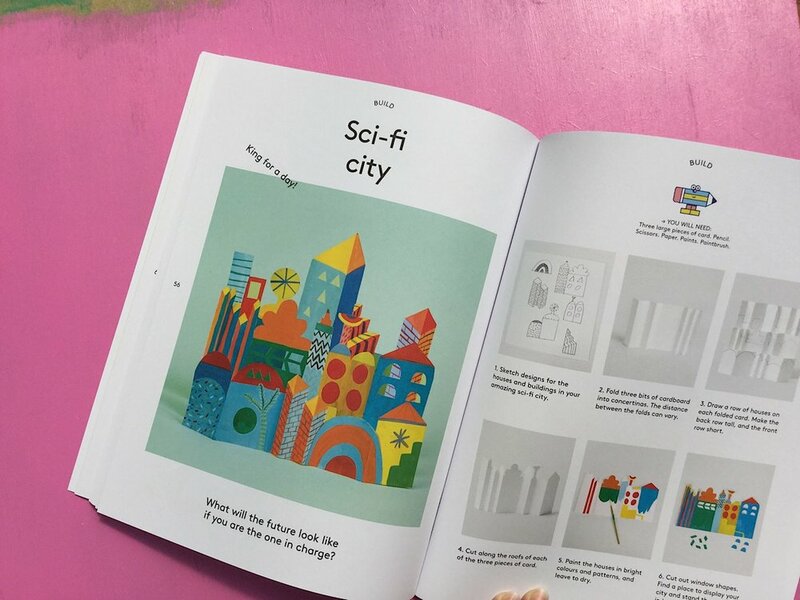 This engaging book invites young creative minds to explore and create different types of art. Become a costume designer, illustrator, photographer or sculptor (to name a few) and learn to think and make like an artist. Each medium has a child friendly introduction including a quick dip into its history, followed by modern, fresh ideas for creation. 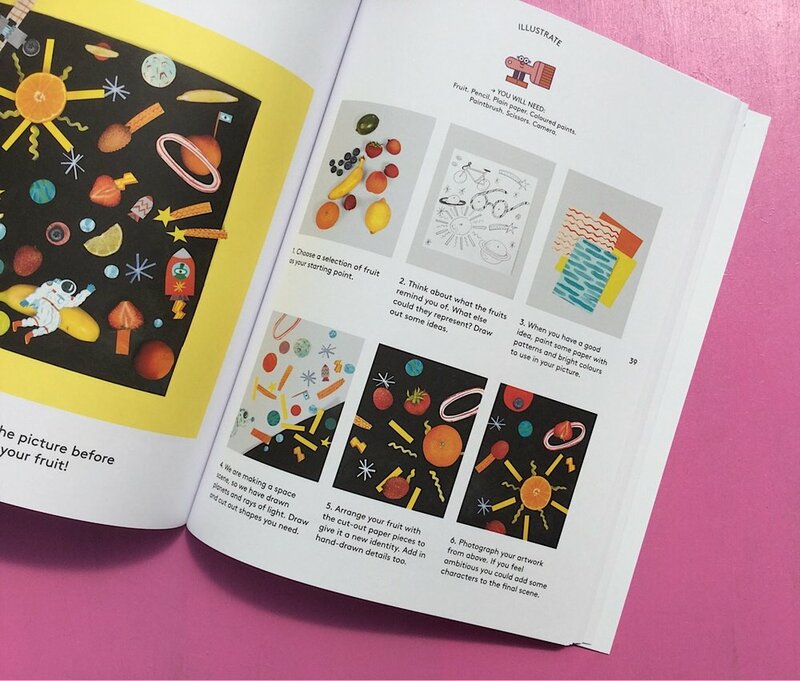 Visual examples are given, but the book allows children the freedom to use their imagination to create their own unique artwork.